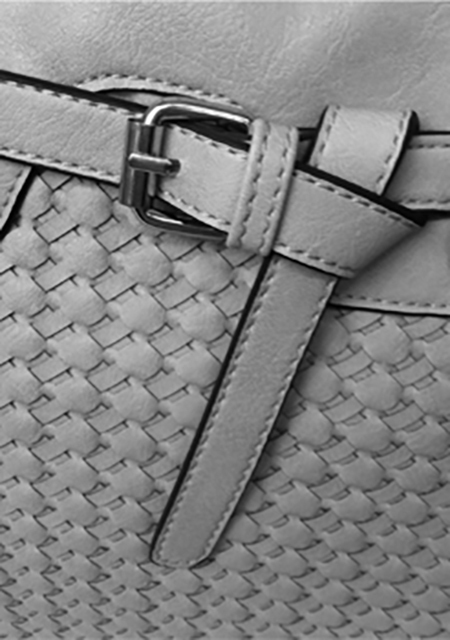 MYBAG is a premier brand of women’s handbags and fashion accessories. 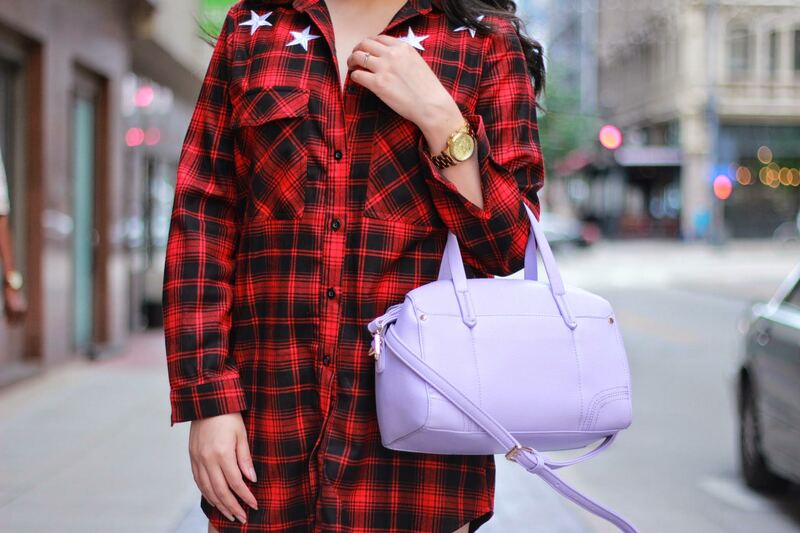 The MYBAG handbag company was founded in Dallas, Texas and is one of the Nation’s leaders in fashion trends for women’s handbags offered at incredible prices. The MYBAG brand of handbags can be found at one of our own handbag stores, or at one of the many fine retailers nationwide who proudly carry the MYBAG brand.You may also find our latest styles of handbags and accessories by shopping online at our company website. Our mission is to build a successful company on the foundation of great merchandise, incredible prices, and impeccableservice to our customers. We strive to provide our associates a fun, creative, and challenging place to work where we can grow together as we strive to expand the presence of our brand.